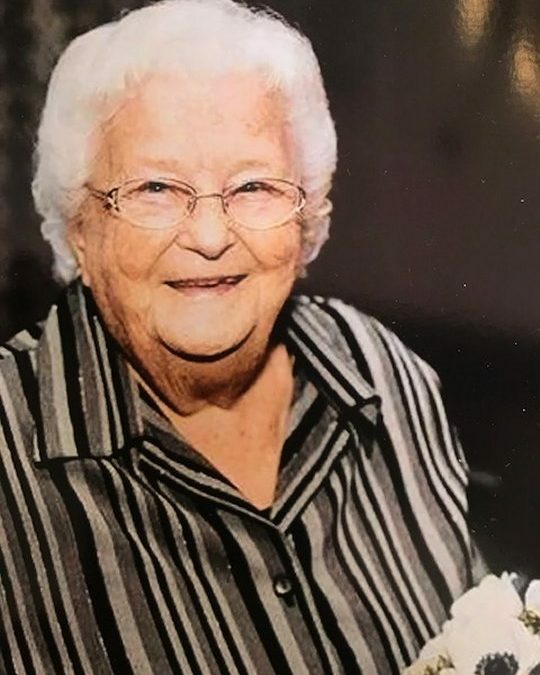 Mrs. Lucille G. Brassfield, age 87, of Somerset, widow of Theodore Brassfield passed from this life on Friday, February 16, 2018 at the Hospice of Lake Cumberland, Jean Waddle Care Center in Somerset. She was born on April 14, 1930, in the Shafter Community of Pulaski County, daughter of the late John Garland and Mary Baker Garland. Lucille was of the Baptist Faith and member of the High Street Baptist Church where she was active in several church auxiliaries including the Senior Ladies of High Street. She loved the beauty and fragrance of flowers and enjoyed spending time with her family, especially her grandchildren. Lucille was a kind and generous person who was always willing to help others. Her radiant smile and compassionate spirit will be missed by those who knew and loved her. Besides her parents and husband, she is preceded in death by her step-children; Ted Brassfield, Jr., Lee Edward Brassfield, Johnny Brassfield, Virginia Burton and Juanita Dorsey, two brothers; Earl Denny Hislope and Cornelius Lester a sister; Frances Garland and a granddaughter; Isabella Raine Campbell. She leaves behind to cherish her precious memories, a son; Robert (Maria) Brassfield of West Virginia, daughters; Carrie (Leonard) Childers of Burnside, Jean (Mike) Carr of Nicholasville and Mary Lou Hunter and her friend Harold Tumbleson of McCreary County, two brothers; James (Trulane) Hislope of Richmond, Kentucky, and Lowell Garland of Eubank, three sisters; Shirley Reynolds of Ferguson, Mary Strunk of Lexington, and Edna Root of Somerset along with numerous grandchildren and great-grandchildren as well as a host of other relatives and friends. Visitation will be from 5:00 p.m. until 9:00 p.m. on Tuesday, February 20, 2018 at the High Street Baptist Church, 102 Bourne Avenue, Somerset, Kentucky with the Funeral Services at 11:00 a.m. on Wednesday, February 21, 2018 at the Church with Bro. Ed Amundson and Brad Gover officiating. Interment will be in the Lakeside Memorial Gardens. In lieu of Flowers, contributions are suggested to the High Street Baptist Church Building Fund.  Southern Oaks Funeral Home is entrusted with the arrangements for Mrs. Lucille G. Brassfield. She will be missed ..May God bless the family ! Lucille was such a sweet lady. I enjoyed waiting on her at the insurance office.